Who is the Queen of Daytime? 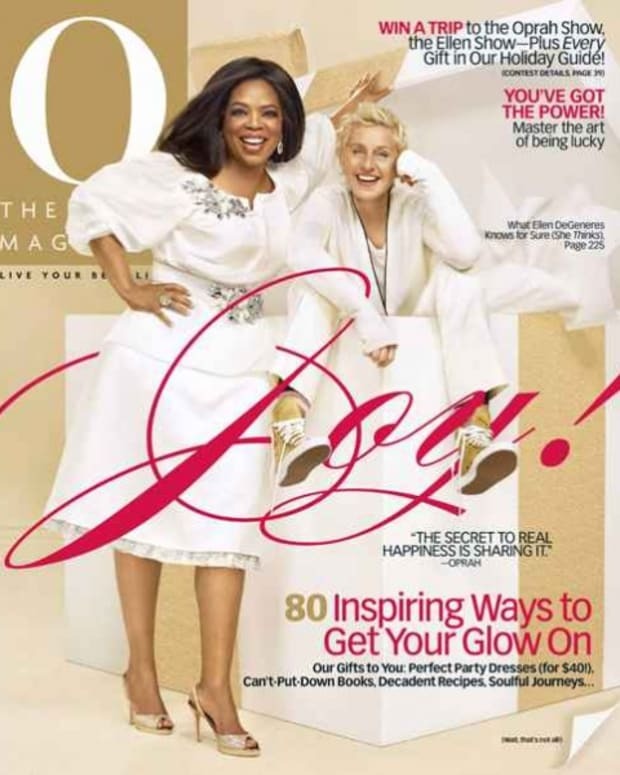 If you&apos;re Ellen DeGeneres, Oprah Winfrey&apos;s reign is over. 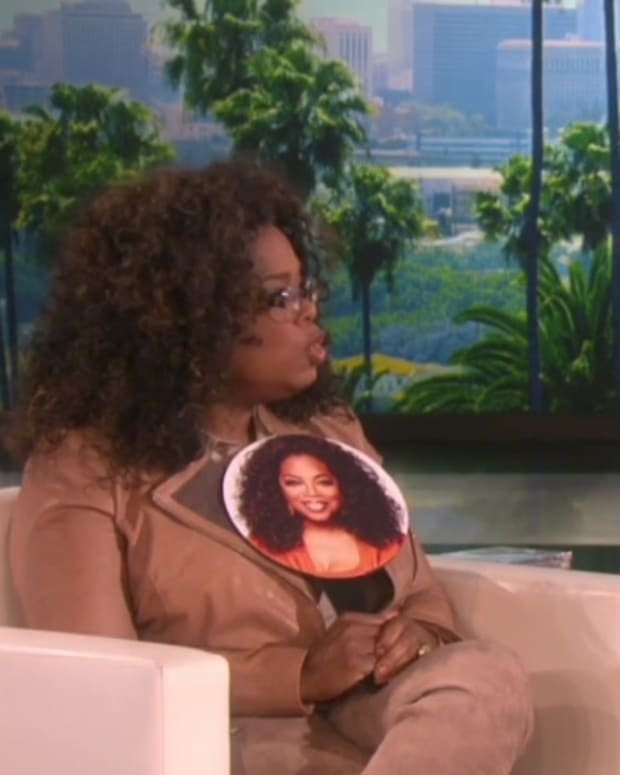 If you&apos;re Oprah, Ellen "is writing checks her mullet can&apos;t cash." 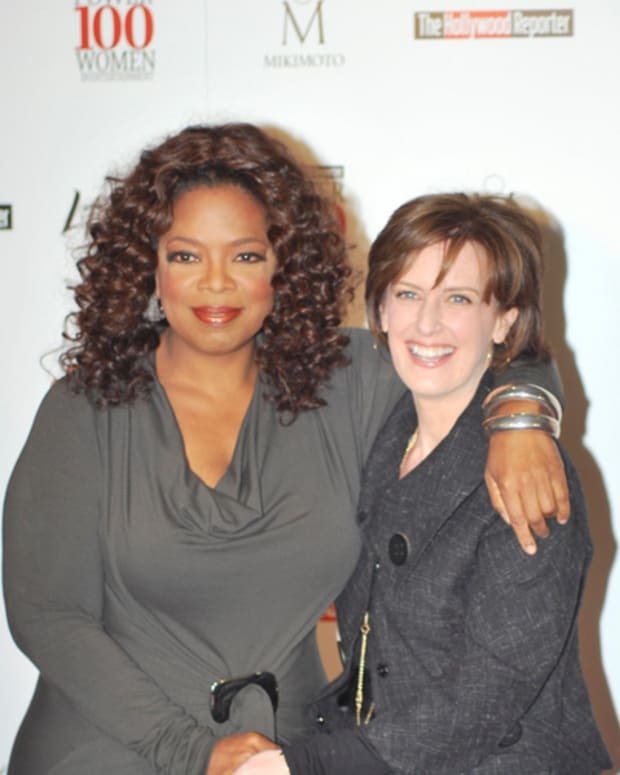 At least that&apos;s how the Oprah vs. Ellen. Epic Rap Battles of History Season 4 sees the relationship between the talk show icons. Watch the catchy rap battle below!